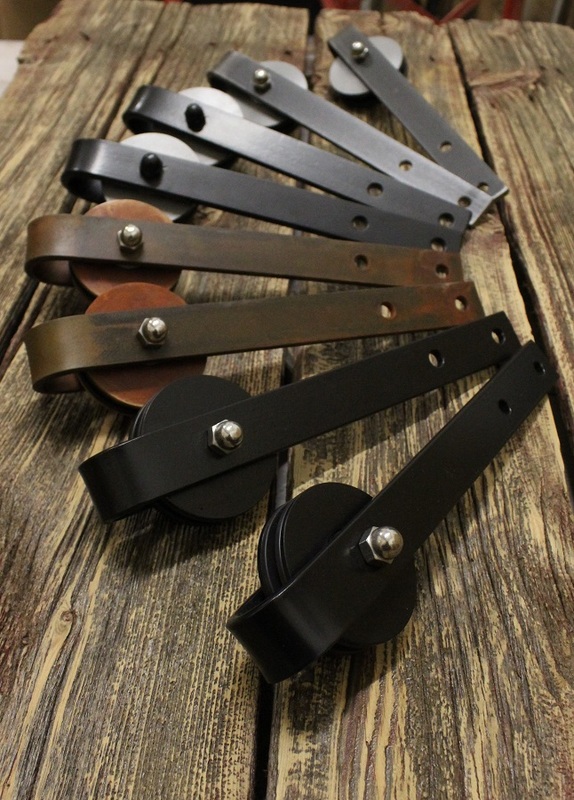 Rebarn is Toronto’s leader in hand-made, custom barn door hardware. At Rebarn, quality comes first. And that’s guaranteed! Come see us at 1611 Dupont Street in Toronto.